I show you this power, making an outreach to oriental countries. 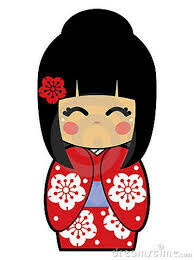 This is a JAPONECITA, it can be improved, it is an idea that I share with you. Greetings. Les muestro este poder, haciendo aluciòn a los paises orientales. 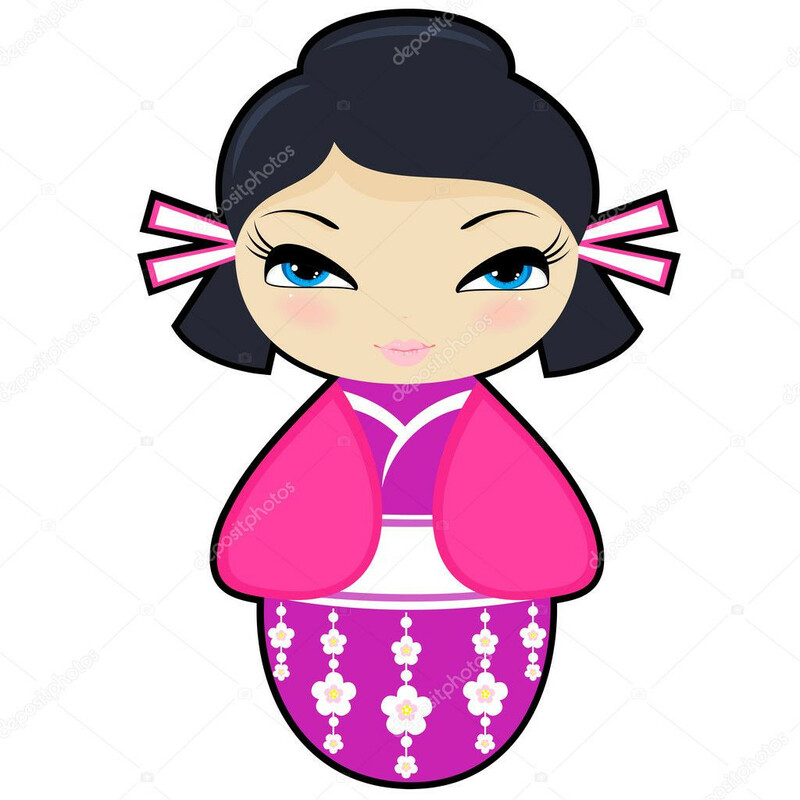 Esta es una japonecita, se puede mejorar, es una idea que comparto con ustedes. I LOVE IT! Thank you very much @UniiK for your beautiful suggestion, I really hope it will be considered and introduced as a new power in the future. This is definitely an interesting idea, something different from what xat has been releasing lately. Good suggestion for a future power, UniiK! Firstly, this is a great idea, and I support it 100%. Secondly, did you make these designs yourself? If so I'm beyond impressed. These are amazing. Such a great suggestion with all these cute smiles, also the pawns sounds good. 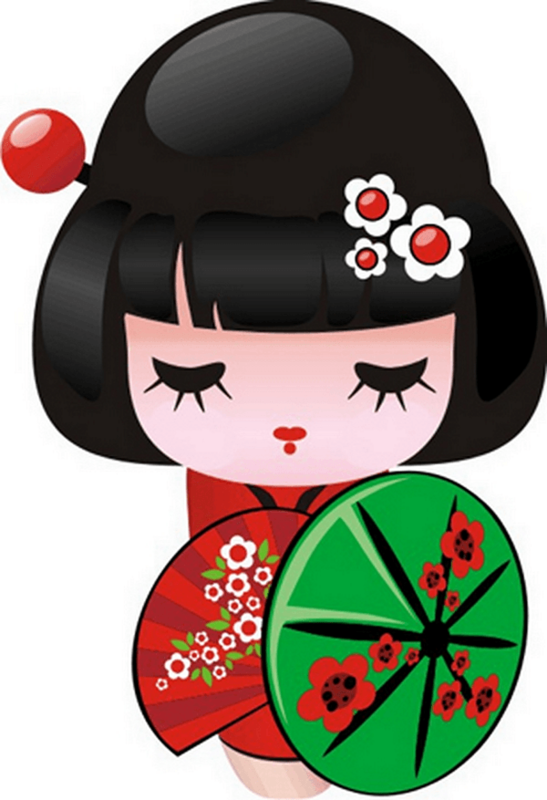 I think this power is inspired in Geisha . When we hear the word "Geisha", a series of images follow each other. Those thin women wrapped in beautiful kimonos, walking with short, quick steps through the narrow streets of Kyoto, their faces painted white, looking like a mime or a Pierrot, their eyes lost, lost in their own thoughts. 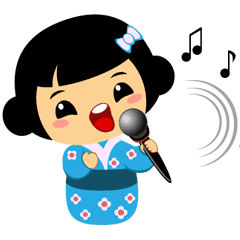 After the disappearance of the samurai figure, the Geisha together with the sumo wrestlers are the only exponent of Japan's past. The Geisha still remains with the passage of time, after more than 400 years, and in the present it continues to cause fascination, and many questions about it. The most awaited Festival every year in Gion, is the cherry blossoms, to see out in all its splendor all the Geishas and maikos of their hanamachi. The story is big and beautiful.. But permit me to say you congrat to think in this power not only becuase your design are cute because history of them are awesome. Thank you once more for your aporting it to community . This is really well done, i'd love to see this. It reminds me of the current one piece story arc. Thank you all for your comments, let's assume that if you take it into account for a power, I know it's a great job that power designers do.